Heavenly Father, after creating the Earth and all things on it, envisions what his earth-bound children will look like. 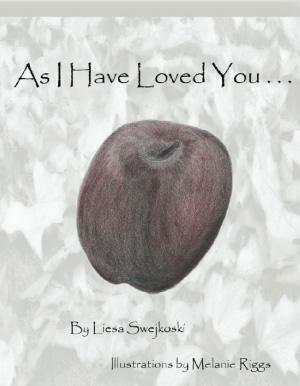 Following the success of Lizzie’s Blue Ridge Memories, a best-seller in gift shops along the Blue Ridge Parkway in Virginia, author Liesa Swejkoski has done it again.This time she returns to her first love, writing for children, in As I Have Loved You, her very first picture book. Beautifully illustrated, this story is sure to become your child’s favorite on Sunday evenings after church. 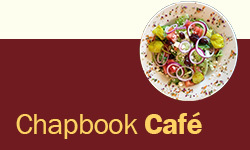 This unique picture book is a first for author Liesa Swejkoski, a featured guest on the Leeza Show. “. . .beautiful children’s book. . . wonderful writer. . .“-- Melanie Riggs, illustrator and graphic artist.